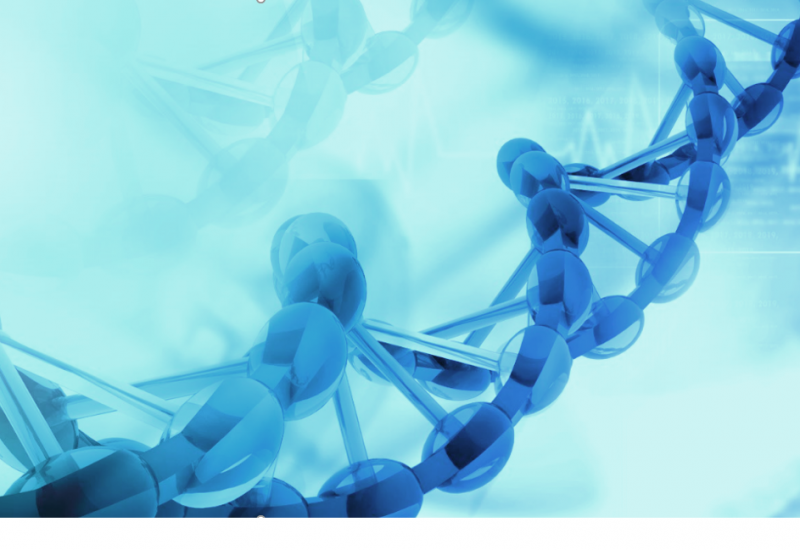 Power genome sequencing and research insights with Microsoft’s secondary analysis service for analyzing human whole genome sequences. The service is a cloud implementation of the Burrows-Wheeler Aligner (BWA) and the Genome Analysis Toolkit (GATK), which are part of the Broad Institute’s Best Practices analysis pipeline. The scalable cloud-based service can easily and reliably process large volumes of genomes. We offer a REST-based API and simple Python client for integration with existing genomic workflows. In addition, the service is also ISO-certified and covered by Microsoft under the HIPAA BAA.